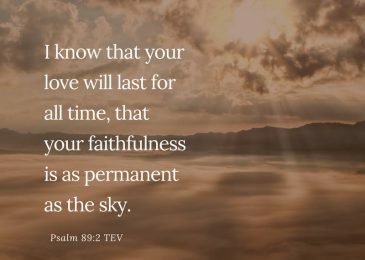 “I know that your love will last for all time, that your faithfulness is as permanent as the sky” (Psalm 89:2 TEV). There’s a limit to human love. It wears out. It dries up. That’s why you have to have God’s love in all your relationships if they are going to last. God’s love never wears out. God’s love is patient, persistent, and persevering. 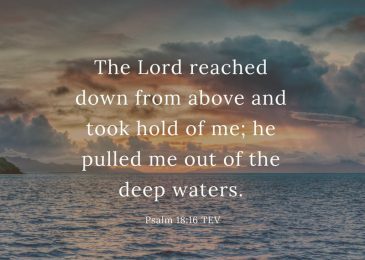 Isn’t it good news to know that God never gives up on you? 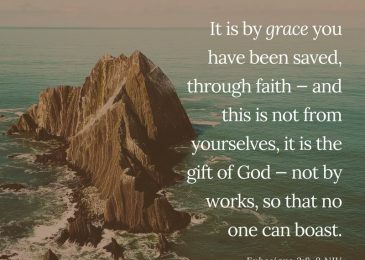 No matter what you do, his ..
“It is by grace you have been saved, through faith — and this is not from yourselves, it is the gift of God — not by works, so that no one can boast” (Ephesians 2:8-9 NIV). In Luke 23:42, one of the criminals hanging next to Jesus on the cross prayed, “Jesus, remember me when you come into your kingdom” (NIV). Notice that he didn’t ask Jesus to stop his pain, although he would have been in excruciating pain on the cross. By that tim..
“The Lord gave us mind and conscience; we cannot hide from ourselves” (Proverbs 20:27 TEV). The best way to get off a guilt trip is to first admit your guilt. Don’t bury it, don’t deny it, and don’t ignore it. Just own up to it! Even when we know this truth, we still try to run from our guilt. But when you run from guilt, it’s going to catch up with you. The problem with always moving is that you take you with you. The probl..
and I will never, never reject them. People may reject you. But Jesus won't. only they will come to Him. 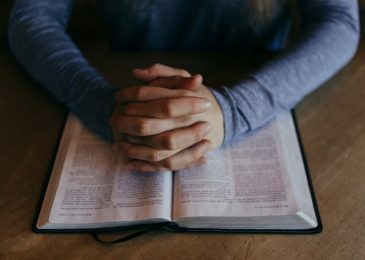 Bible account of the woman caught in adultery. acknowledge Him, and He shall direct your paths. Trust in Him at all times, you people; pour out your heart before Him; God is a refuge for us. I will instruct you and teach you in the way you should go; I will guide you with My e..
PrayerDear Father, God of steadfast love,May the strength you give us be used to bear with the failings of those who are weak, not to please ourselves, but to please our neighbor for his good, to build him up.In this let us imitate Jesus, your Son, who did not please himself, but lived as it was written of him, “The reproaches of those who reproached you fell on me.”May you, our Father, the God of steadfastness and encouragement, grant us Christians to live in such harmony..
Lord has done for us. receives the Lord Jesus Christ. or achieve. God simply decl..